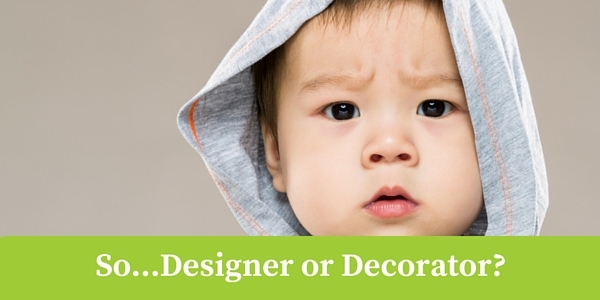 Which do I need - a Decorator or an Interior Designer? Which one do I choose?? If someone asked you to define the difference between a home decorator and interior designer…what would you say? Most of us really don’t know. We tend to confuse the two. Yet…there’s a huge difference. Decorators do just that…decorate. They may or may not be certified. People with a good sense of co-ordination, known as ‘an eye for detail’…are decorators. Interior designers are like engineers. Designers don’t just change things, they re-create living space. My specialty, Aging in Place, means protecting the health, safety, and welfare of every client. It’s a professional responsibility…and it’s what I love to do. Our aging population…and multi-generational families…require maximum safety around the house. The time has arrived where safety is synonymous with function and beauty. Let’s look at this more specifically…. A client wants to upgrade a bathroom. 1) A decorator might change and/or rearrange mirrors on walls to make the room look bigger or brighter. I design walls to optimize natural or installed lighting…maximizing the ability to get around easily as the homeowner ages. Adequate lighting makes objects clearly distinguishable from each other any time, day or night. 2) A decorator might change out the shower curtain to match the rest of the décor. I design curbless showers with permanently installed curtain rods. If a person looses their balance and grabs the shower curtain, they don’t have to worry about being knocked out by the bar coming down on their heads. 3) A decorator might install high-seat toilets because they’re in vogue. 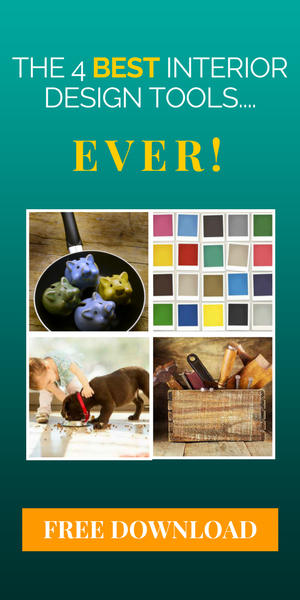 4) A decorator blends colors to make the bathroom pleasing to the eye. Not only do I make rooms beautiful, my color consultations differentiate colors and textures. This increased contrast means all items, fixed and movable, are easier to use. It’s critical when lighting is dim, or someone with sight issues has problems distinguishing depths and surfaces. Design involves life style as well as surroundings. In my next newsletter, I’ll talk about some of the tools I use to create beautiful, functional, and yes..safe…interiors for my clients. In the meantime, check my project gallery, www.DesignForaLifespan.com, to see the results of the ASID competition. Among 158 contestants, I won Honorable Mention!! ← How to AVOID the Biggest Mistake When Re-Modeling… And Guarantee you’ll Love the Result!